Schlüsselworte: Acoustic, EP, Other sides. 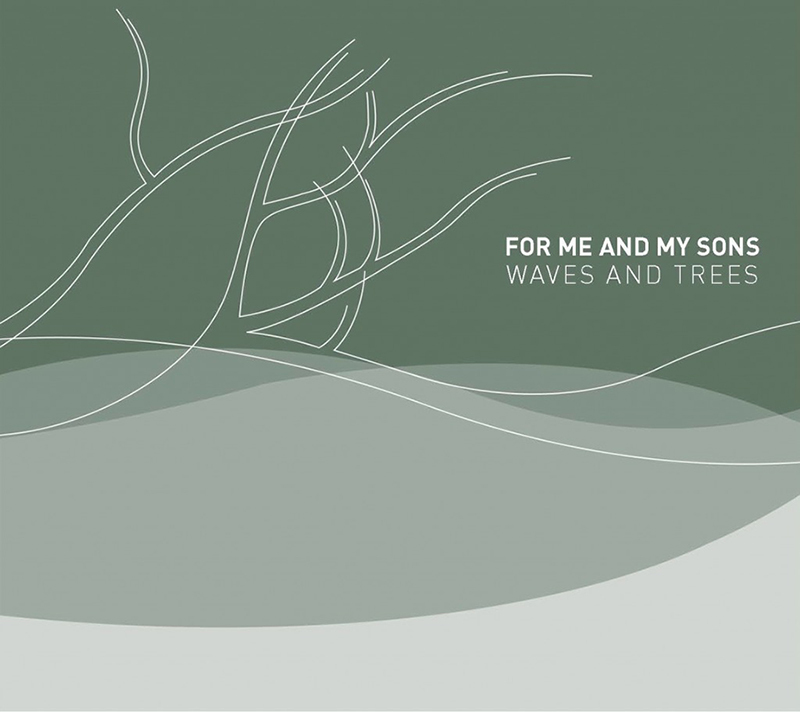 Lukas (Guitars) and Achim (Piano, Vocals) are the core of FOR ME AND MY SONS. 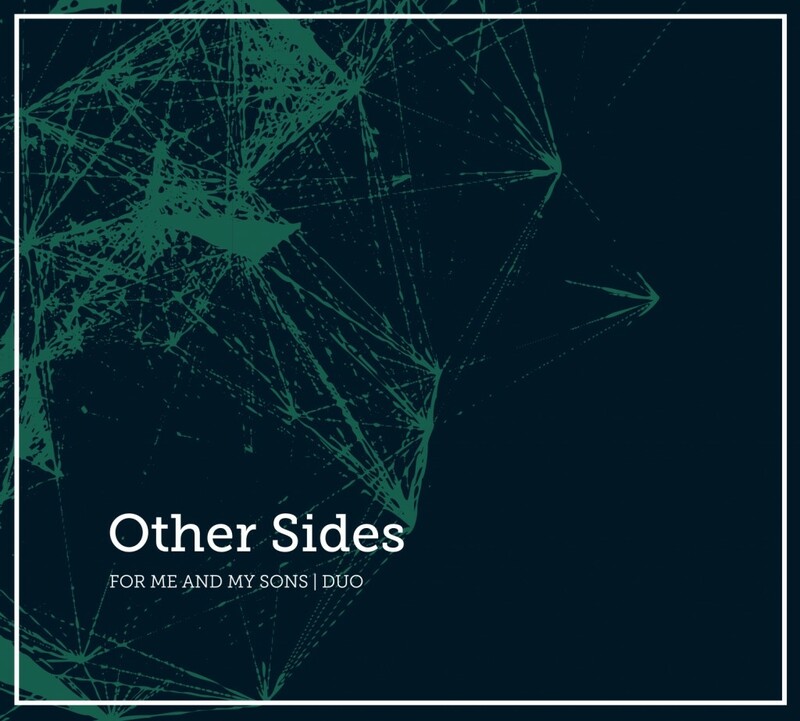 The duo EP “Other sides” features 8 authentic and emotional acoustic versions of some of our favourite FMAMS songs. You’ll love it.